EACH at Melbourne Queer Film Festival 2016! EACH is proud to be returning as a presenting partner at Melbourne Queer Film Festival 2016. 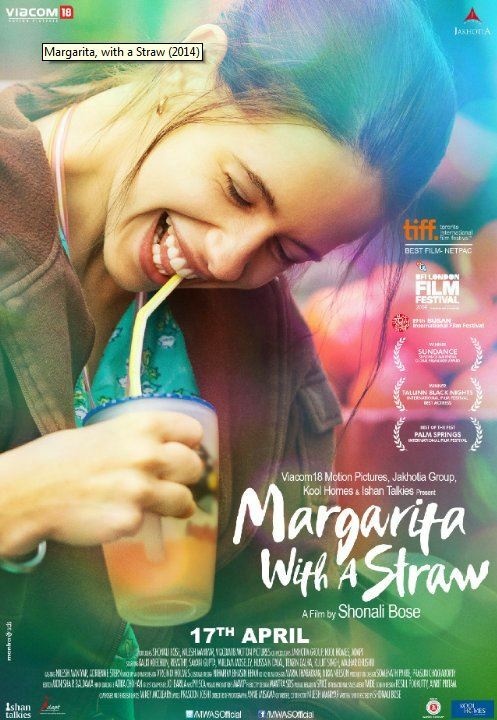 This year we are presenting the film Margarita with a Straw. The film will be shown on Saturday 9th of April at 2pm at ACMI Cinemas in Federation Square Melbourne. Learn more about the film or watch the trailer HERE.